The Freezer presents: GÓÐIR HÁLSAR is a bloody and surreal absolution of a show. During this riveting performance, Iceland´s most famous murderer Axlar Björn, invites the audience to his wild party whilst telling his side of his own story. GÓÐIR HÁLSAR is a bloody and surreal absolution of a show (With a hint of bloody and emotional karaoke). 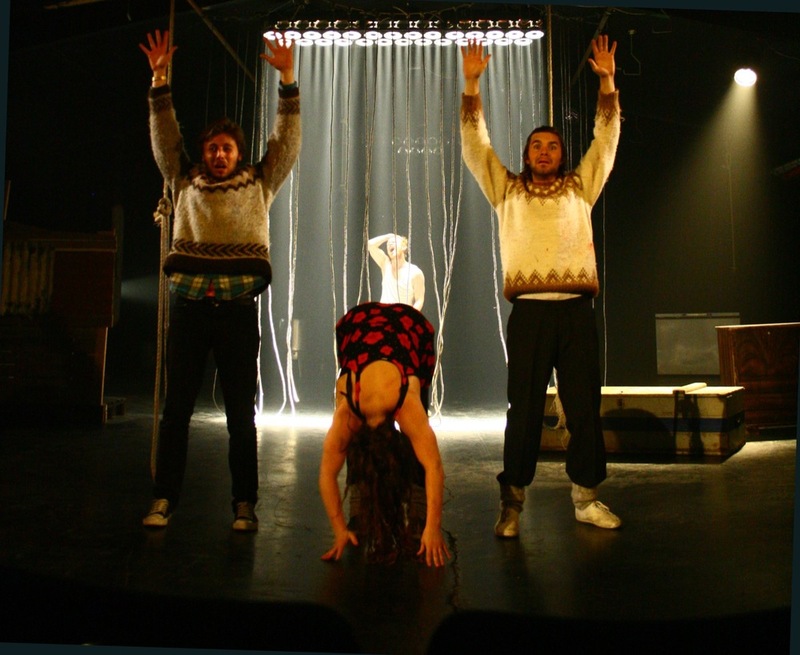 During this riveting performance, Iceland´s most famous murderer Axlar Björn, invites the audience to his wild party whilst telling his side of his own story. The audience will therefore get to see the "human" side of a man that is, still to this day, believed by most to have been a twisted, extremely violent and psychotic serial killer.